I’ve been struggling with a weak PC-FX laser for quite some time. What kept me from changing the laser or pickup unit was that having to take apart (and put it together later) the PC-FX is something you wouldn’t wish your worst enemy. 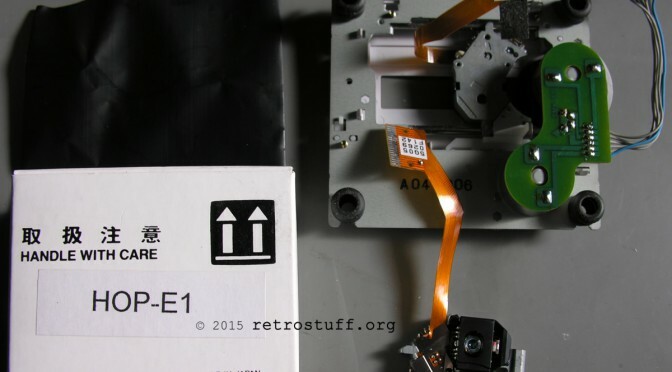 However, getting close to the drive unit is surprisingly easy, just follow this guide. First you need a replacement laser. I chose the complete pickup unit (Hitachi HOP-E1), it’s available for about 15€. 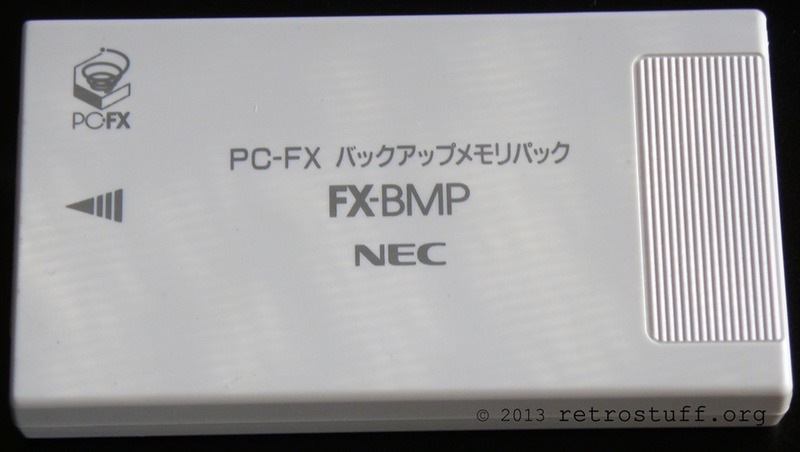 Because the internal storage space (32 kB) is limited sooner or later every PC-FX owner needs a FX-BMP memory backup module (128 kB). The module is backed by two AAA batteries and has it’s own place behind an access door in the PC-FX front expansion port. When the internal memory is full some games (e.g. Dragon Knight IV, about 12 kB free space required) refuse to start. Then it’s time to move things around until enough space is available for the game to create an initial save state. Have you ever wondered how to play (and win!) 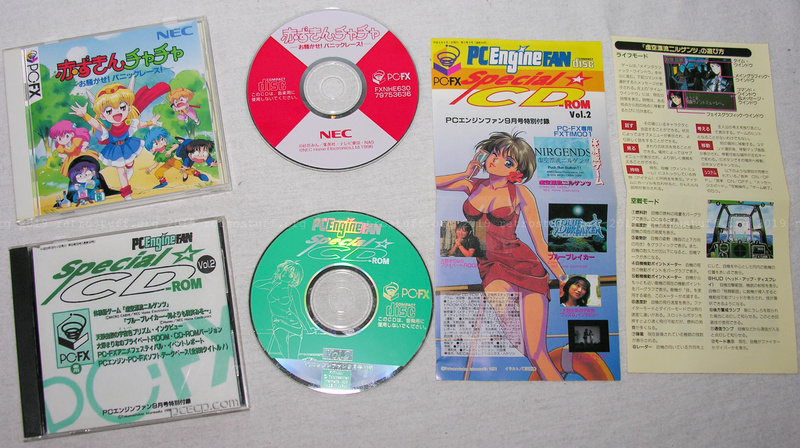 one of those numerous Mahjong games that exist on almost every game console? I’m not talking about the in the west well known matching game but about the real Chinese or Japanese Mahjong, usually played by four players. If you are not familiar with the Japanese language or characters this is almost impossible because not many translated games exist.